AJW Specialty Lumber is a small local business founded in 1998, located in Kitchener, Ontario. 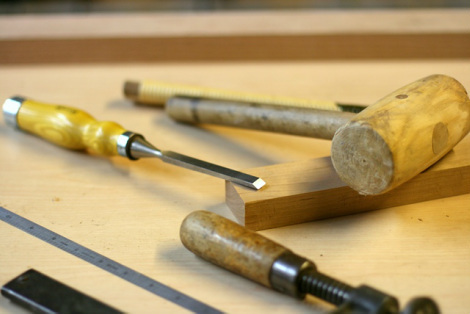 Originally a retailer of quality hardwood lumber, I now also offer a wide range of custom woodworking services to both the contractor and do-it-yourselfer. Several thickness' of kiln dry red oak, hard maple, cherry, poplar and ash are usually in stock. Orders can be planed, laminated to size if necessary, and even thickness sanded. I make a wide variety of nosings and transitions for hardwood flooring installations. I also build custom vanities, bookcases and similar built-ins, as well as mirrors, boat parts, butcher block kitchen countertops and mantles.